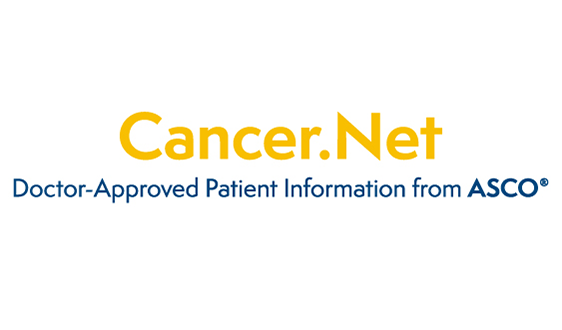 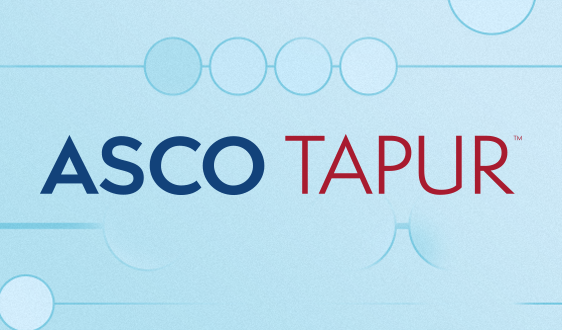 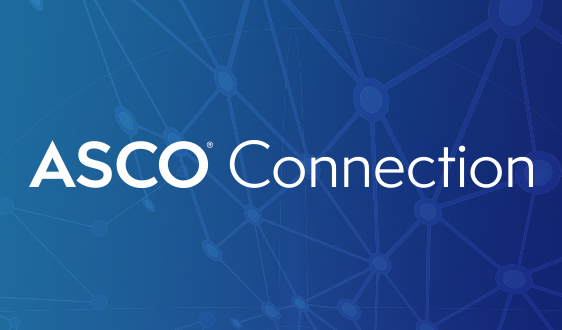 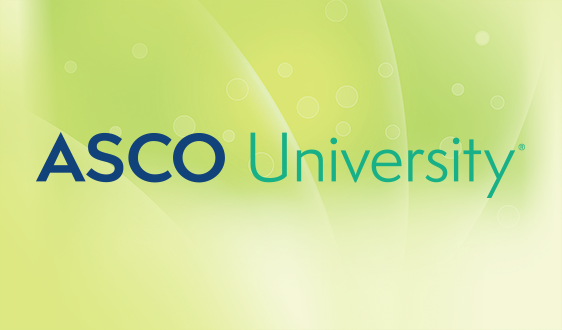 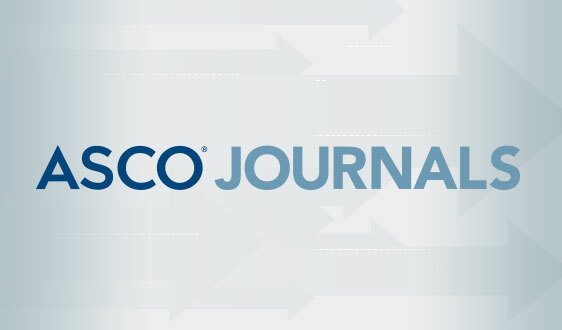 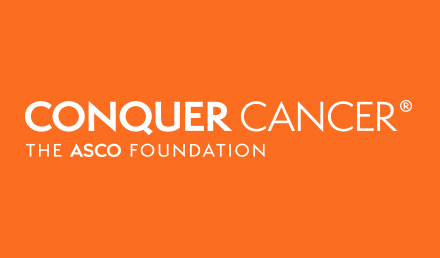 ASCO is dedicated to the education of the next generation of oncologists, providing extensive resources and programs designed for all levels of oncologists, including medical students, residents, fellows, and program directors. 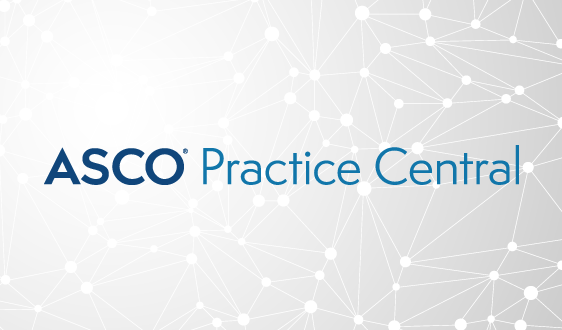 The following resources will help medical students who are exploring different fields, as well as residents who are deciding on a subspecialty. 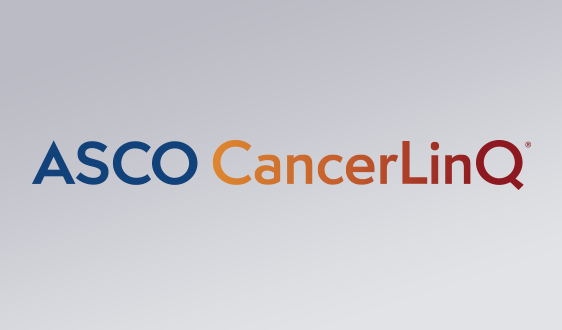 These resources will also help practicing oncologists who are continuing to build upon their skills and broaden opportunities to provide the highest-quality care across the continuum, from prevention to treatment to survivorship. 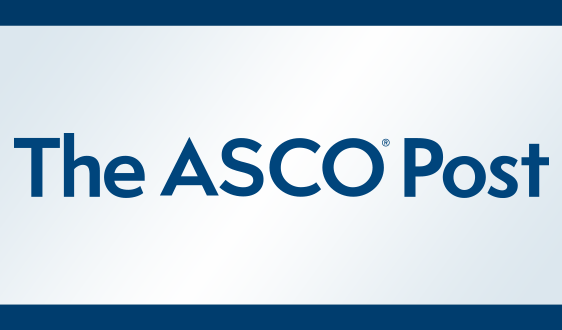 Medical students, residents, and fellows receive free membership to ASCO.